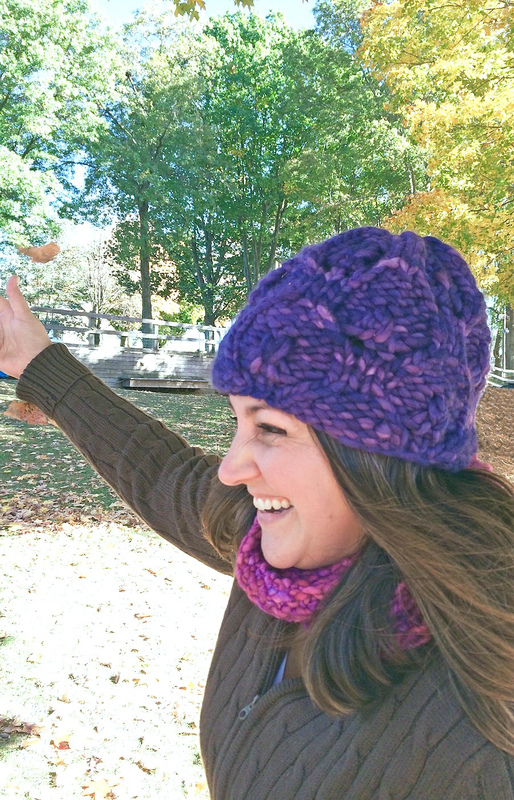 Just in time for holiday knitting and sudden cold snaps, I’ve just released a new pattern: the 30-Round Rasta Hat. 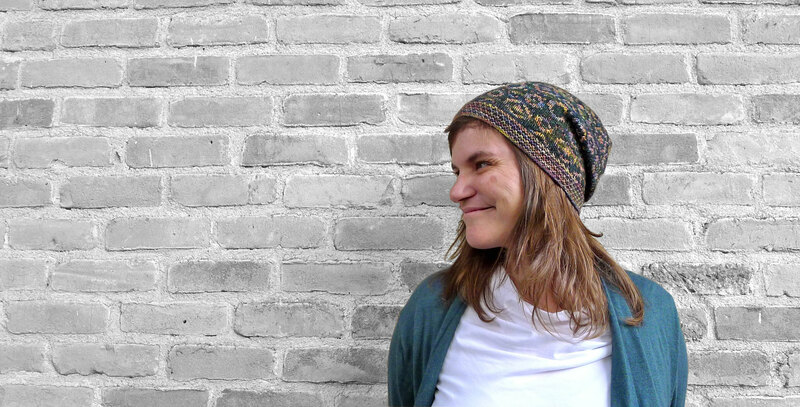 Yup, not kidding: it really takes only 30 rounds to knit this hat, thanks to the squish-i-lumpcious Malabrigo Rasta yarn. 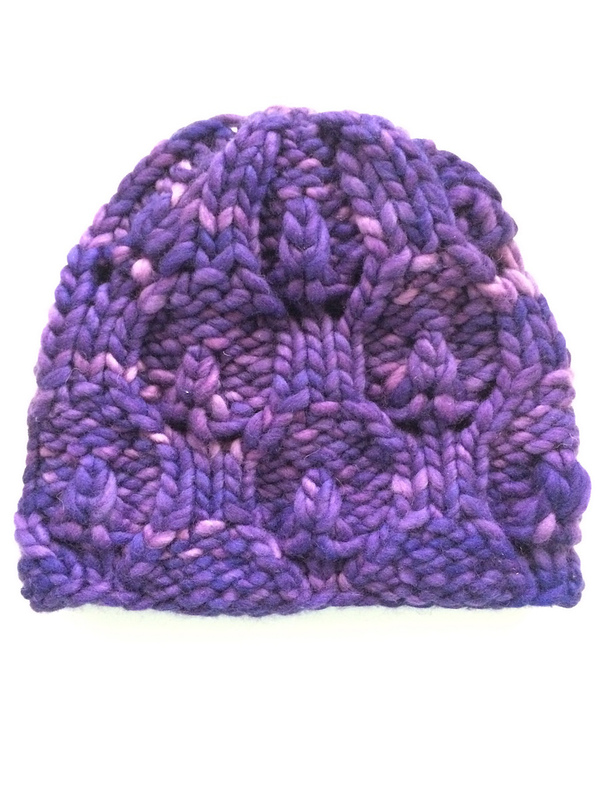 It was really fun for me to see what happened when I scaled this delicate leaf lace pattern up to super-chunk size. All you need is 65 yards of a super-bulky wool, and you’ll have a hat in an evening. 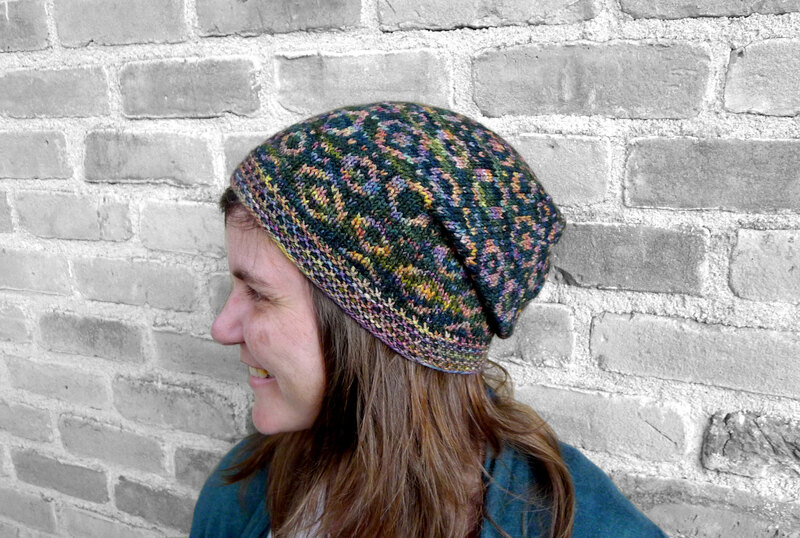 Perfect for that last-minute gift or that night—like last night here—when the temperature suddenly drops 20 degrees and you’re left wondering why you haven’t knit yourself any new hats yet…. 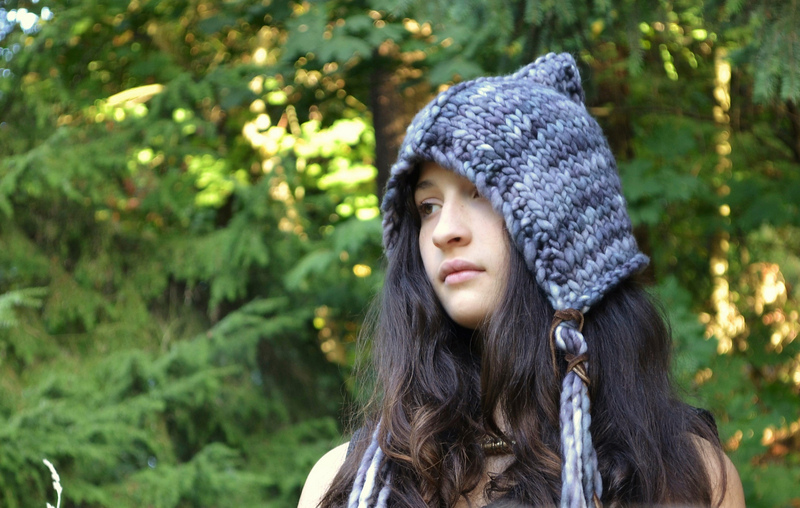 If you’re gearing up for full-on gift knitting, you should know that there’s a mondo pattern sale and knit-/crochet-along that’s about to begin on Ravelry. About 300 indie designers are each offering up to 20 patterns for 25% discount between 8pm EST on November 13 (this Thursday!) and midnight on November 21. 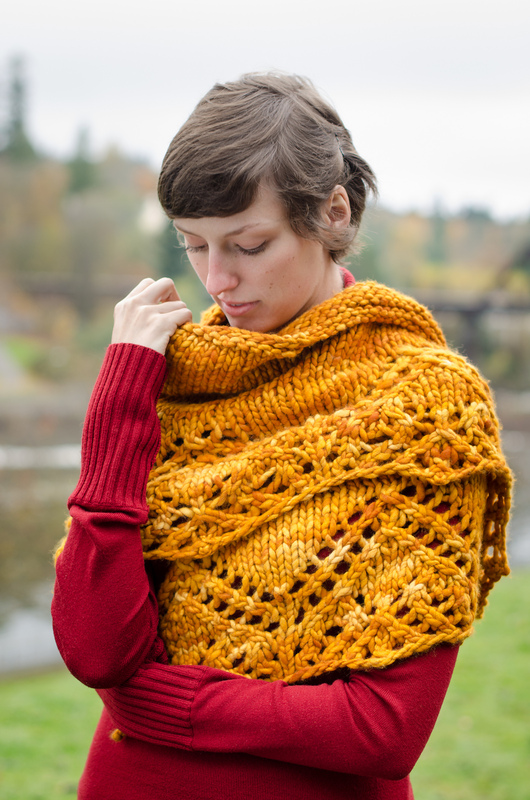 It’s the second annual Indie Designer Gift-A-Long (GAL), and it’s both a great way to pick up a bunch of patterns for gift knitting/crocheting at a great price, and also a fun make-along with tons of prizes and games. 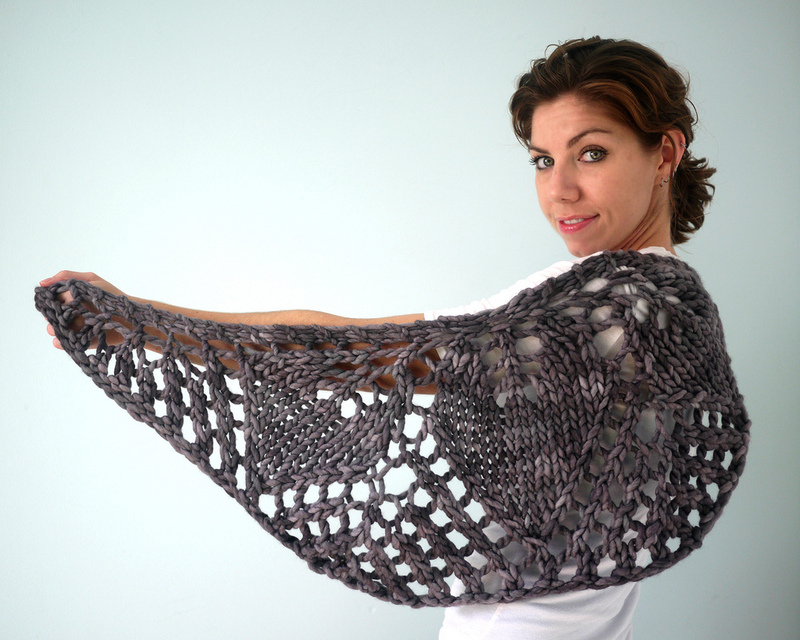 Participating designers are listed here, and each of us has our eligible patterns in a Gift-A-Long bundle. My bundle of 20 patterns includes designs for boys and men (my stock-in-trade), as well as a bunch of great accessory patterns for women as well. 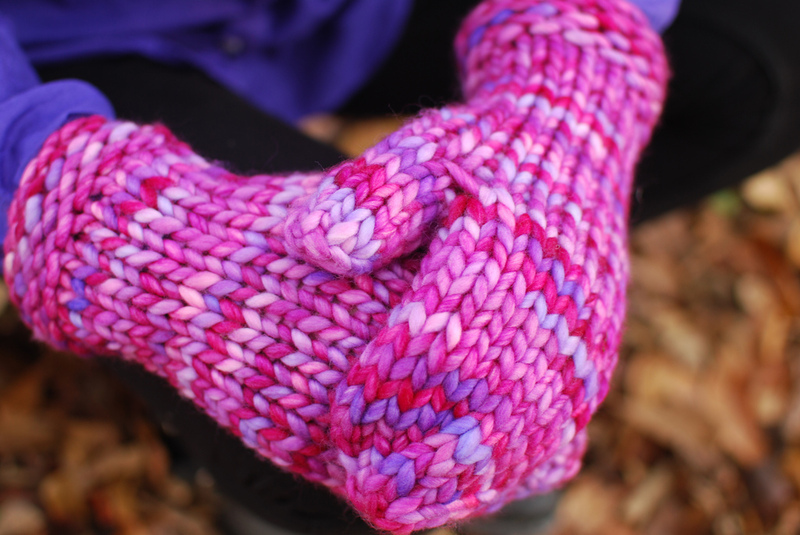 The 30-Round Rasta Hat and the hunting gloves I’ll be releasing in a couple of weeks are unfortunately a little late to join the 2014 GAL party, but I hope you find them useful as you plan your gift knitting nonetheless!